Leisure Sales are first for Caravan Servicing, Warranty Repairs, Insurance Repairs, Bodywork & more. Now you have purchased your new caravan it is important to protect your investment. 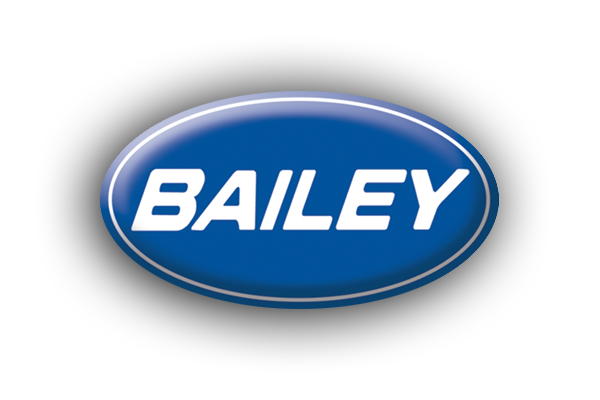 Regular servicing of your caravan will pay off in the long run with greater reliability and improved resale value. Our workshop has been independently assessed and complies with the rigorous standards put in place by the Approved Workshop Scheme. 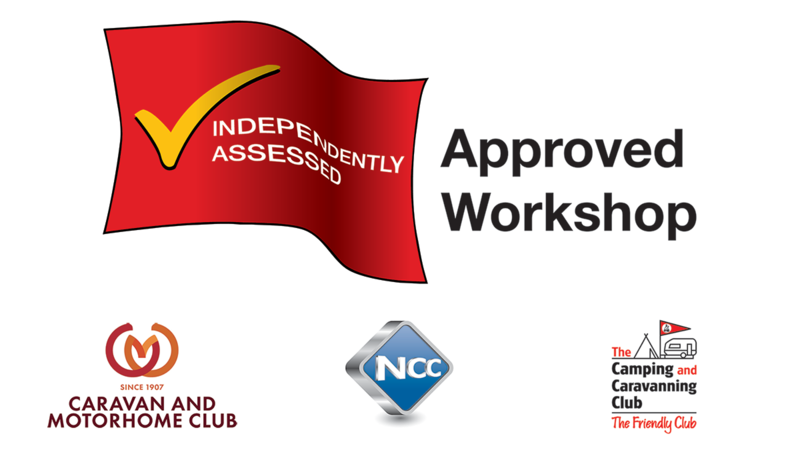 The Approved Workshop Scheme is a joint enterprise between the National Caravan Council, The Caravan Club and The Camping and Caravanning Club. At Leisure Sales you can be sure that our trained and experienced technicians operate to the highest standard to maintain your caravan so you can be confident that the right things are done, by the right people. 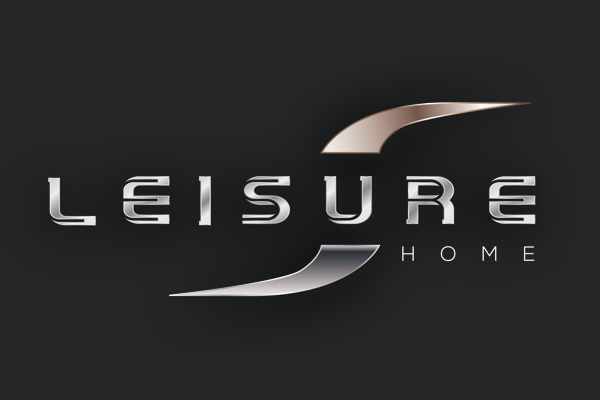 Leisure Sales are passionate about providing the very best customer care with the belief that if a customer is treated greatly they will return, and they do! Our 10 bay Service centre incorporates the latest state of the art equipment and offers one of the finest facilities available for the service and repair of caravans. All work is carried out by highly qualified mechanical technicians, gas fitters, electricians and bodywork specialists working to the highest standards and using the latest equipment and finest products. Address: Brereton Green, Sandbach, Cheshire CW11 1SD.